Now that the Christmas season is behind us, it’s time for you newly engaged couples to start thinking about your honeymoon! 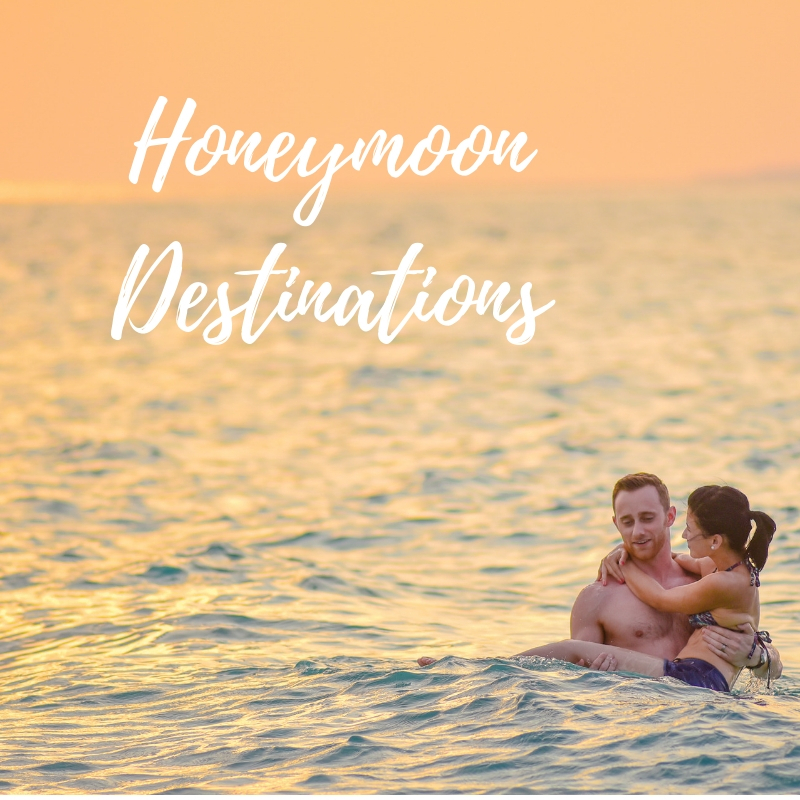 We’ve put together a list of our top 7 honeymoon destinations, from romantic beaches, to adventures, for those who love to fly, and those who’d rather not travel as far. There’s something for everyone! Because chances are you’ve never been to a beach like this before! 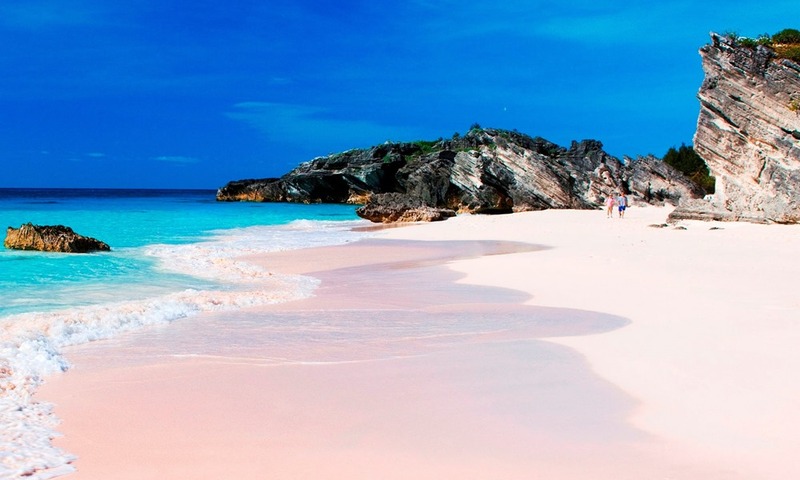 With it’s iconic pink sand, Harbour Island is the perfect beach get away after the craze of planning a wedding. It boasts some quaint rooms, excellent market shopping, and restaurant menus that always looks delicious. 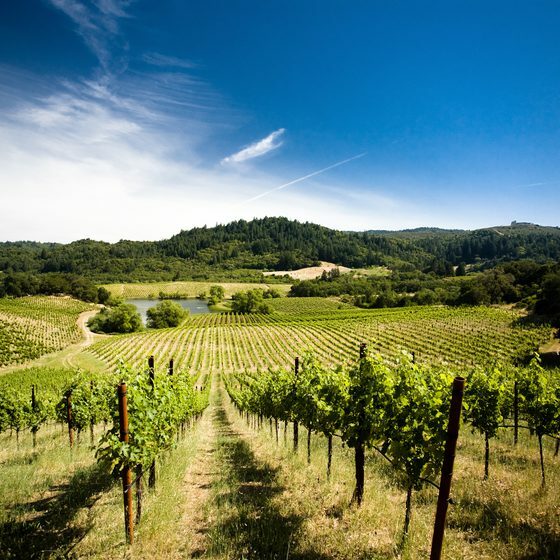 If you’re not into flying as much, take your honeymoon in the romantic Sonoma, California. It’s known for it’s wine and vineyards, so finding tours (such this bicycle wine tour) are easy to find. This is a honeymoon we can get on board with! Rent a car and drive down the coast, or a short and sweet flight will have you there in no time. Either way, it’s an easy escape with all the romantic feel. Fiji is surrounded by coral reefs, making the water warm, and the relaxation at an all time high. 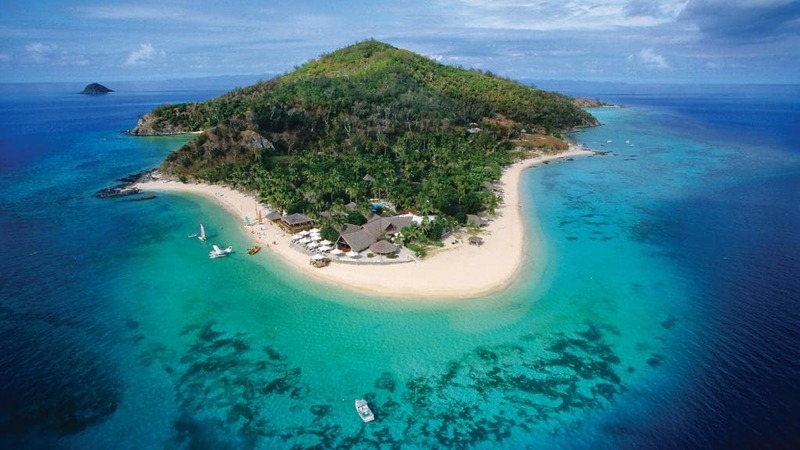 Exotic, and beautiful, Fiji is a perfect spot for you lovebirds to cut off the outside world. I mean, just look at those crystal clear waters! Want the luxury, but still have an adventure? Hayman Island, Australia is a private island in the Whitsundays, sitting perfectly in the Great Barrier Reef. The One & Only Hayman Island Hotel will help you get excursions and activities under way. We highly recommend visiting the Great Barrier Reef while it’s still here – but remember, just look, don’t touch! Iceland is the newest hot spot for travel – and we can see why! 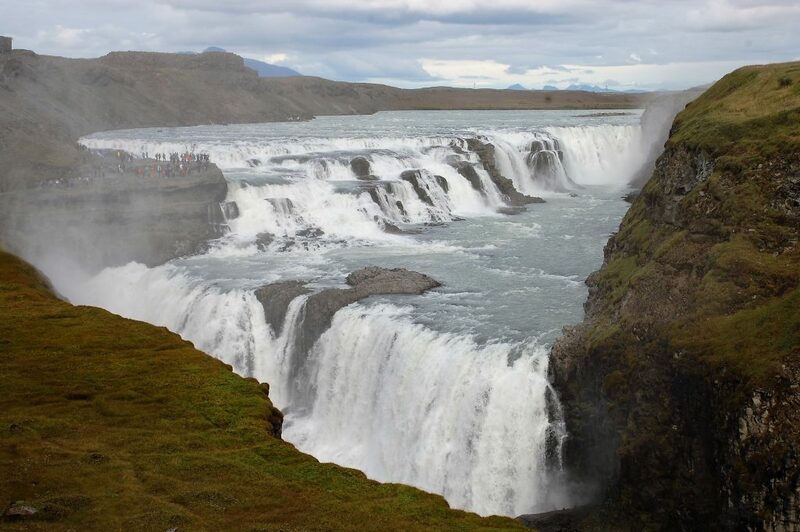 Waterfalls, architecture, Blue Lagoon, to name a few are some of the most popular spots to visit. This honeymoon spot will have you adventuring until the very last day! 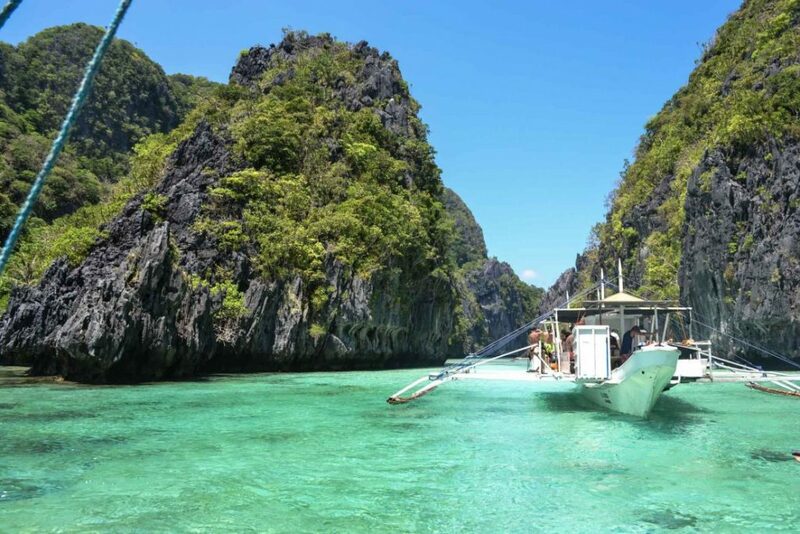 The Phillipines is an absolutely stunning country! With water so clear you can see the sand below, you’ll definitely feel the perfect blend of relaxation and adventure here! Immerse yourself in the culture, and give the culinary experience a try – you won’t be disappointed! 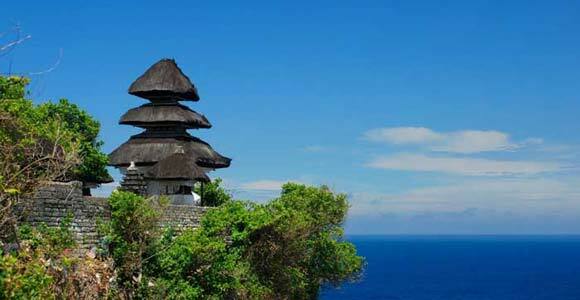 The incredible island of Bali in Indonesia is a definite romantic adventure honeymoon spot. Take a trip (by private driver, not a cab) to Uluwatu Temple (pictured above), and walk through the ancient temple grounds, but watch out for the monkeys! Head into Ubud for the Sacred Monkey Forest, and then spend your days learning to surf in the Indian Ocean. Whatever you chose, this destination will be a memory maker! Have you got any other honeymoon spots you’d recommend?! Leave us a comment – we’d love to hear your favourites!